Learn how to tastefully mix liquor into your beer—or beer into your liquor! The experts at PourTaste, with their years of training and dedication to the art of mixology, teach readers how to combine the beauty (and bubbles) of beer and the spirit of spirits to create refreshing new additions to any bartender’s repertoire. Included through this book are lush full-color photographs and step-by-step recipes to help educate readers on how to sling these delicious (and welcome) new members of the mixology scene. Beertails are easy to make, they taste great, and they accommodate any type of drinker—whether the preference is beer or liquor. Perfect for any type of celebration! 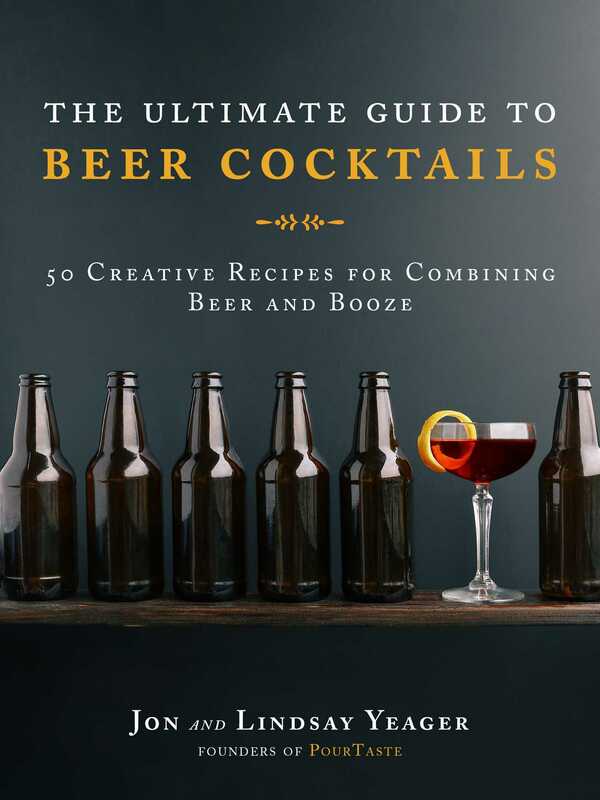 Let your guests experience these exciting new tastes and flavors with the recipes provided in The Ultimate Guide to Beer Cocktails. Just be sure to save yourself a sip or two!